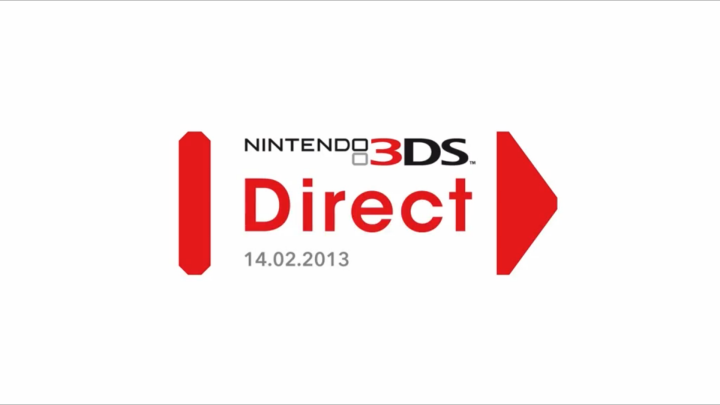 Welcome to the latest Nintendo Direct – a broadcast dedicated entirely to Nintendo 3DS! Watch the Nintendo 3DS Direct presentation by Nintendo Global President Satoru Iwata and Nintendo of Europe President Satoru Shibata for an update on upcoming Nintendo 3DS titles. Click on the videos to watch them again at any time! 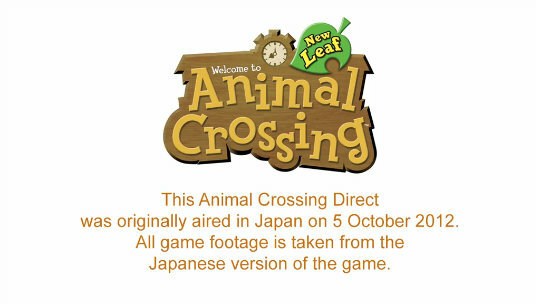 Check out the presentation by Mr Iwata and Mr Shibata for the latest on upcoming Nintendo 3DS titles! 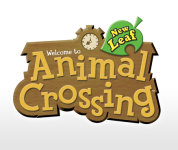 Learn all about the new possibilities that await you in Animal Crossing: New Leaf with this in-depth presentation! 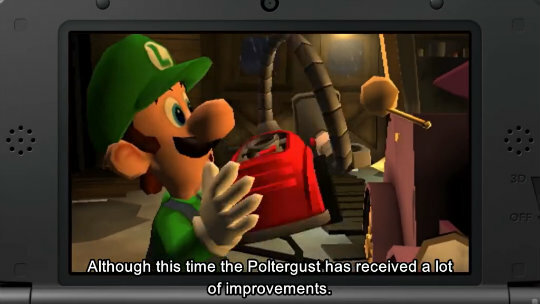 Watch Shigeru Miyamoto take you through the upcoming fright-fest Luigi's Mansion 2 for Nintendo 3DS. 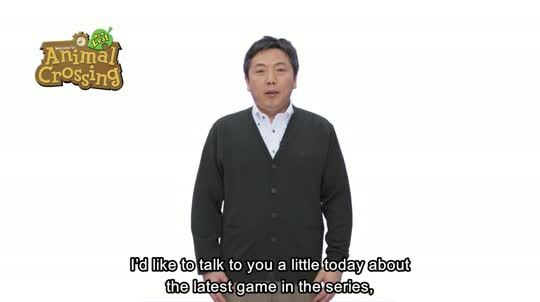 Katsuya Eguchi delivers a special message to fans anticipating Animal Crossing: New Leaf. 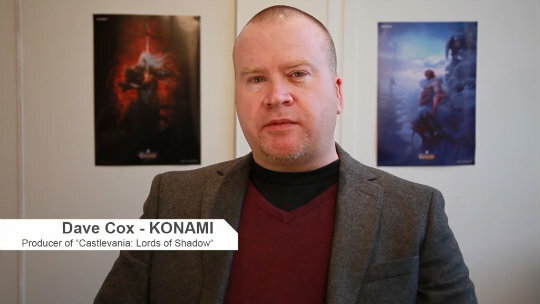 Find out more about the action-packed Castlevania: Lords of Shadow – Mirror of Fate from Konami producer Dave Cox. 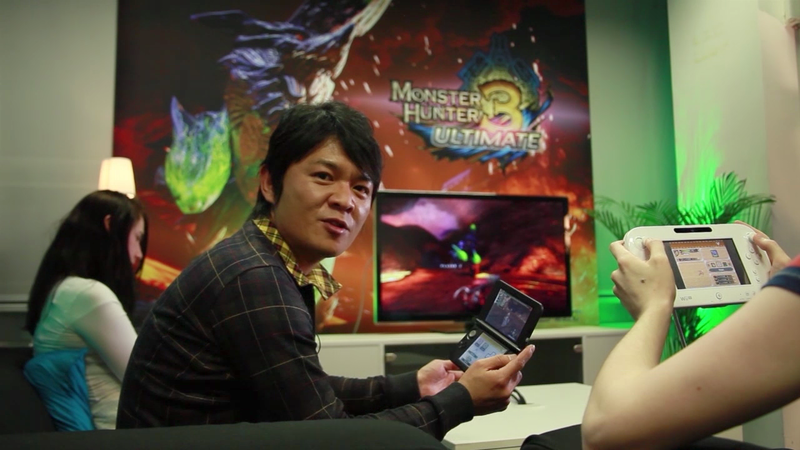 Monster Hunter 3 Ultimate is coming to Nintendo 3DS, and Capcom's Ryozo Tsujimoto is here to tell you more. 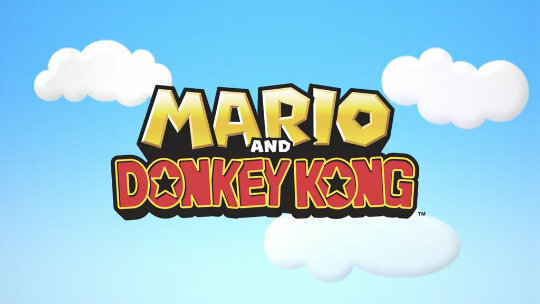 Check out the first footage of a new game in the Mario and Donkey Kong puzzle series! Video available in English only. 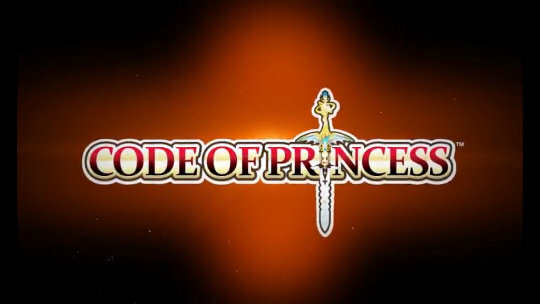 Get a taste of the action that awaits in Code of Princess, coming to Nintendo eShop this spring. Video available in English only.